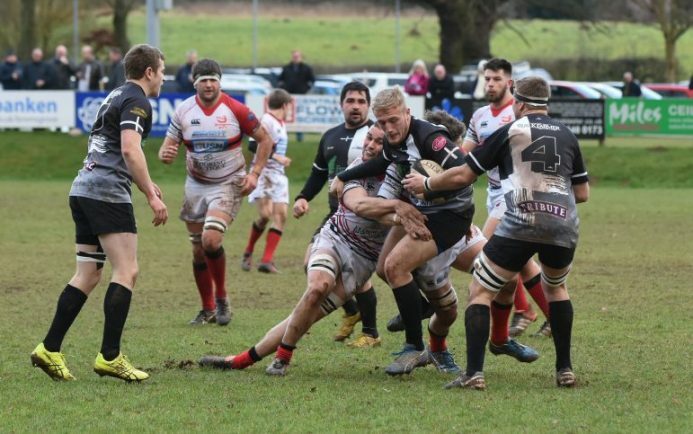 DAN PROTHEROUGH said Bromsgrove have ‘themselves to blame’ following their 27-22 defeat to fellow National 3 South West relegation rivals Launceston. 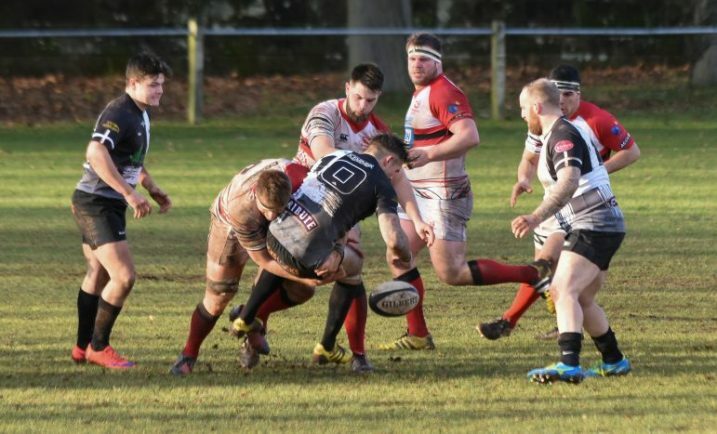 Saturday’s game at Finstall Park turned on its head when Boars’ Sam Knott was sent off for an alleged high tackle with the score at 10-3 to the visitors. James Upton kicked a penalty for Protherough’s side who trailed 17-3 at half-time. 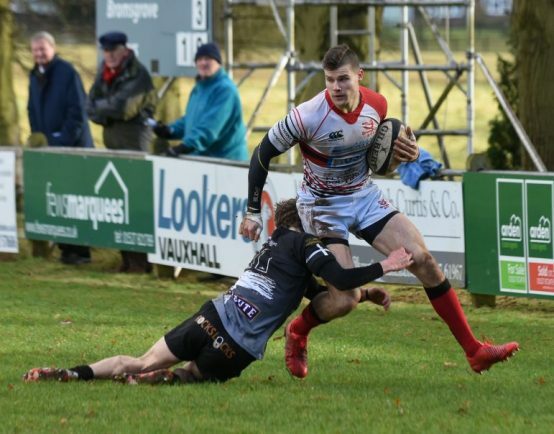 With only 14 players on the pitch, Bromsgrove galvanised in the second half but fell short despite the best efforts of Ed Garbett and Tom Wilson who scored tries. Upton converted one of the tries and also kicked a penalty try. 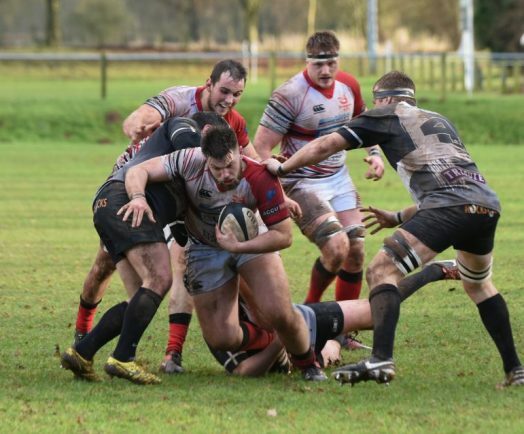 Boars’ director of rugby Protherough said: “We only have ourselves to blame as we could not seem to get anything right in the first half. “We did not take our chances in the opening stagers and that turned a potential win for us into a win for Launceston. “That said, after we went down to 14 men we played much better in the second half and I cannot fault the commitment of the players considering the position we are in. “All this travelling is taking a lot out of the players both physically and mentally, especially when they are up at 6am to get to some away games. 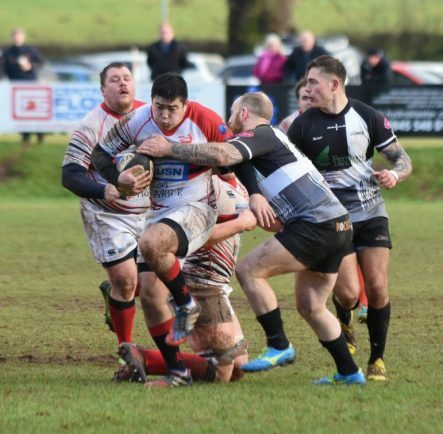 Bromsgrove have a fixture-free weekend this week but Protherough’s side will be on their travels next Saturday (February 4) when they make the journey to fourth placed Camborne. And the break will give the Boars time to put some of the ‘smaller things’ right in training insists Protherough. “We are not that far away in terms of quality,” he added.